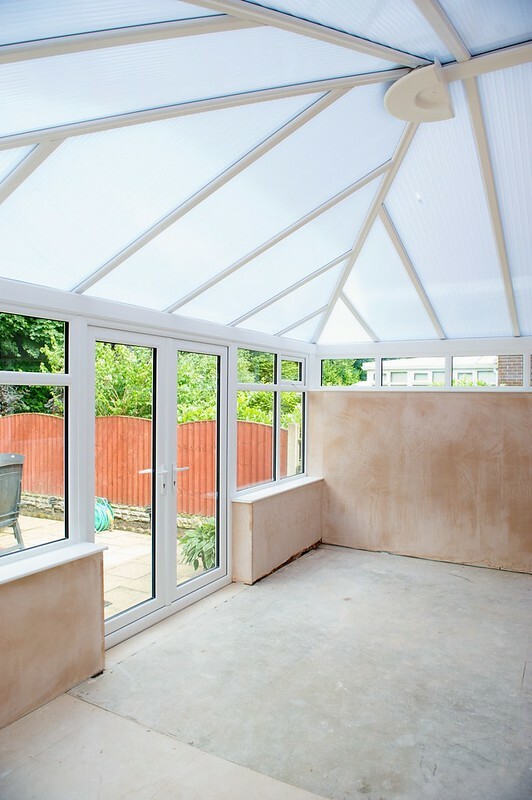 Our prices include groundworks, building work, plastering and electrics! 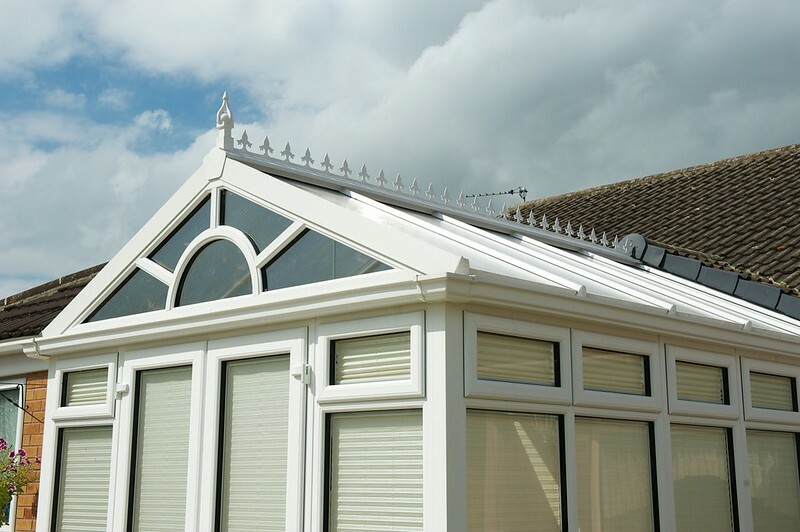 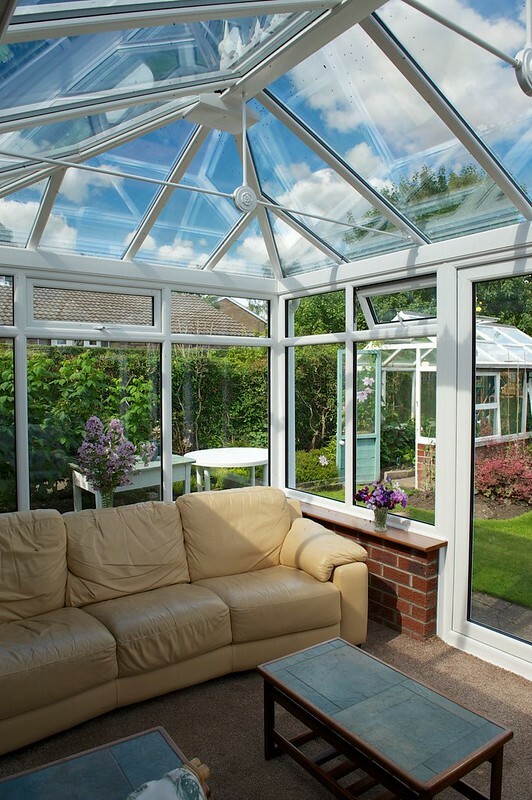 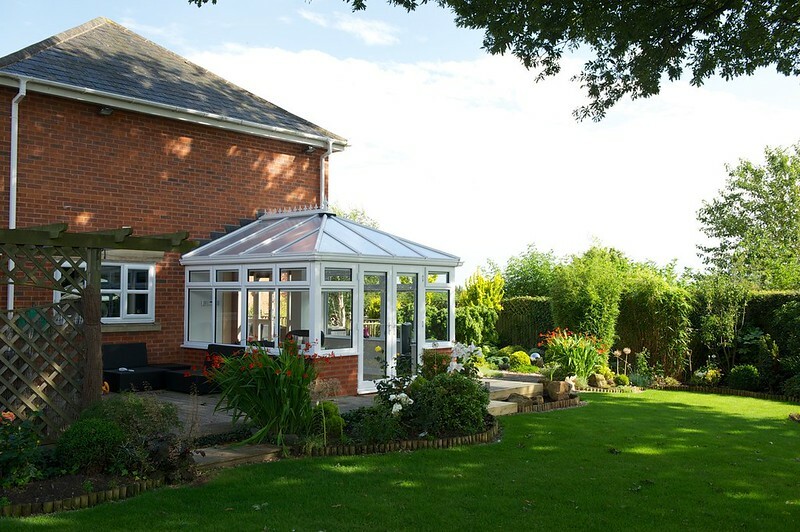 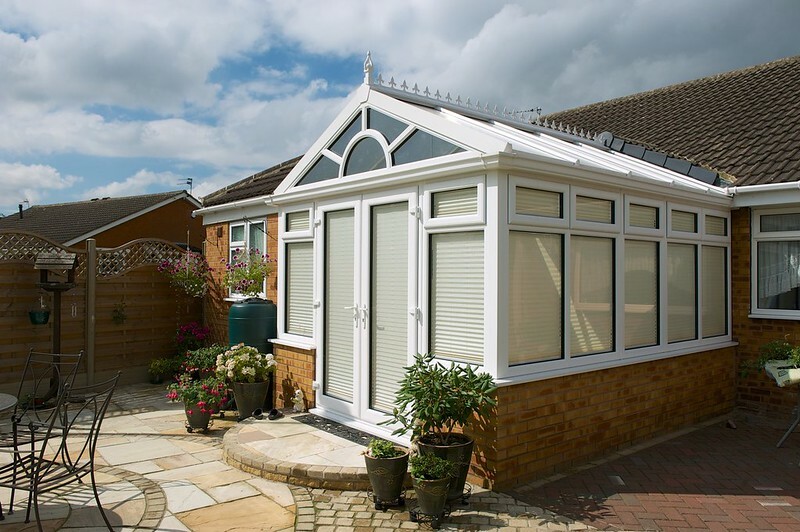 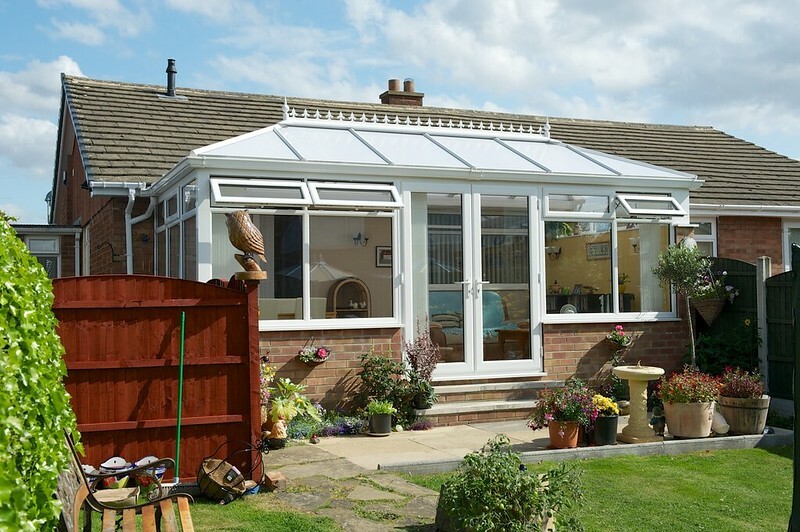 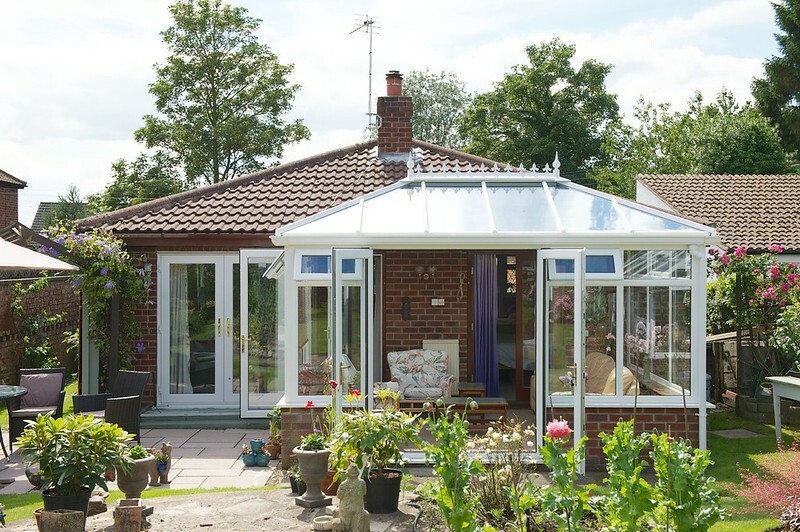 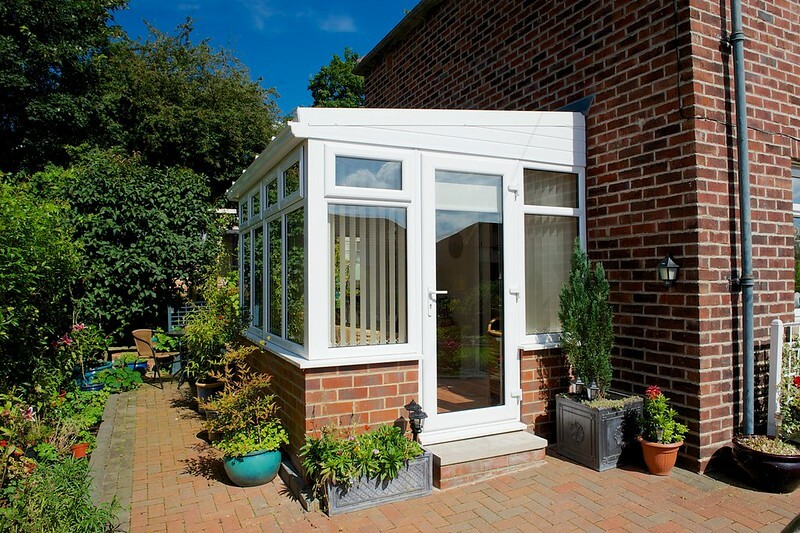 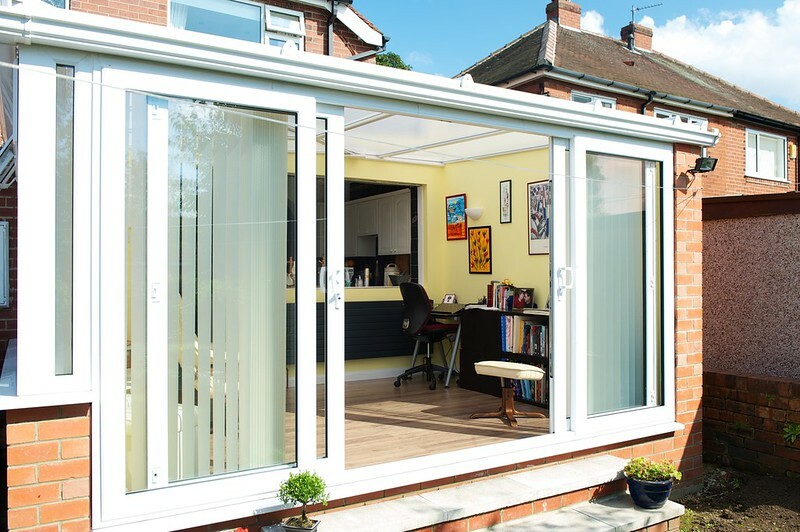 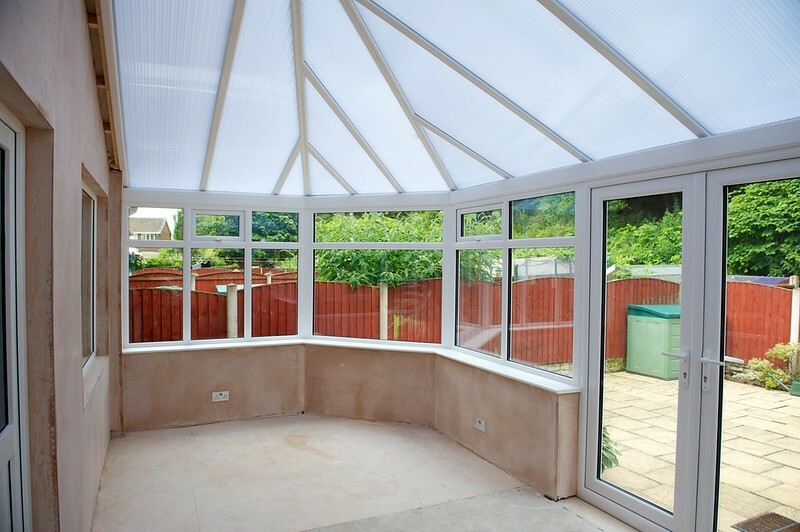 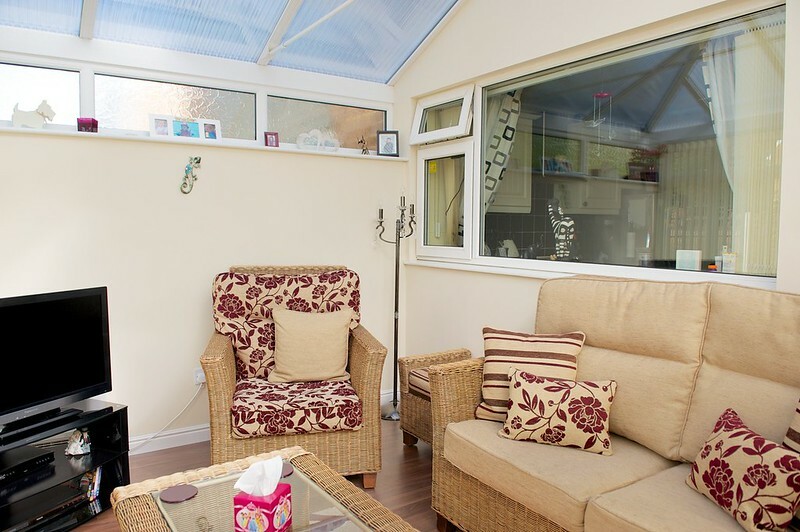 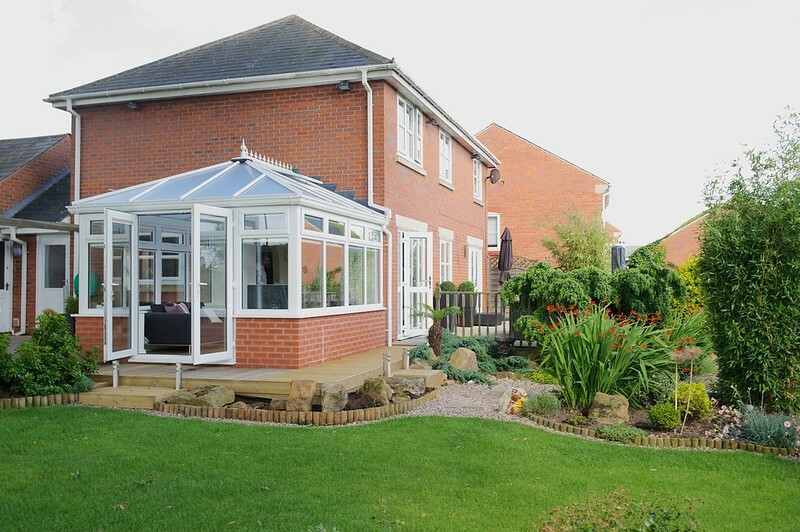 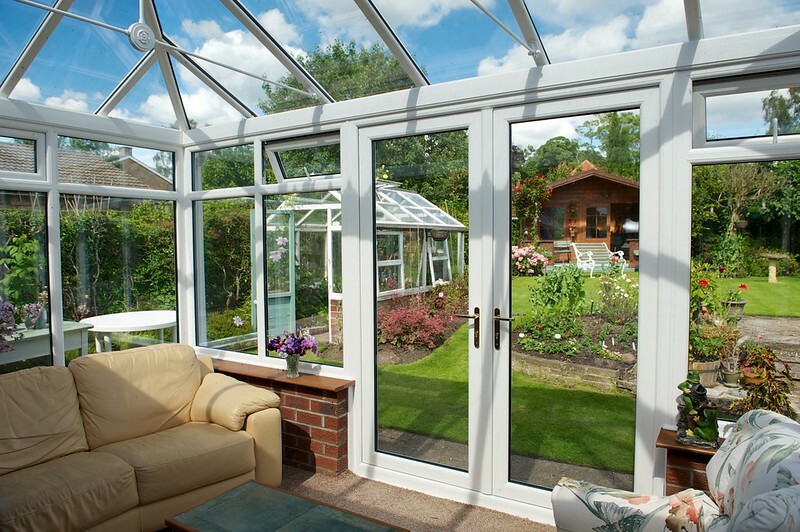 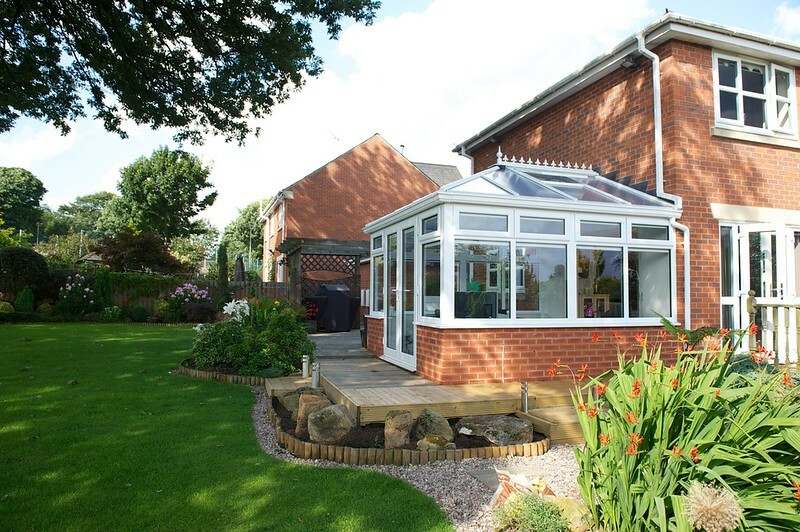 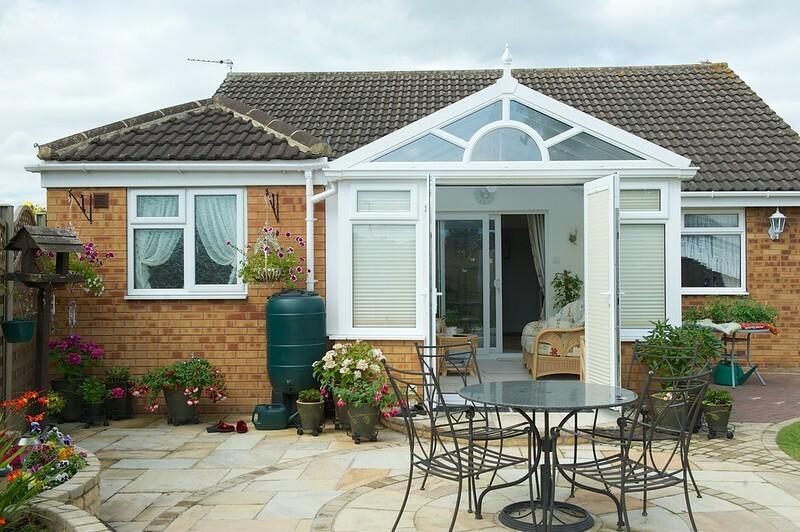 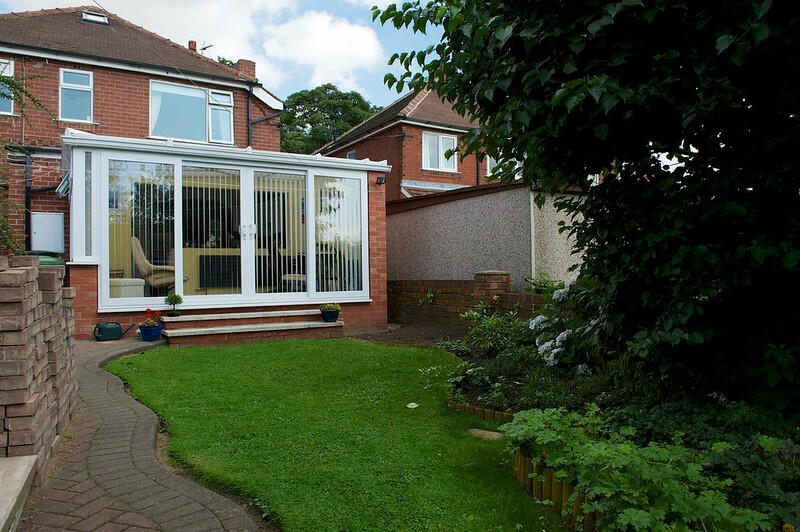 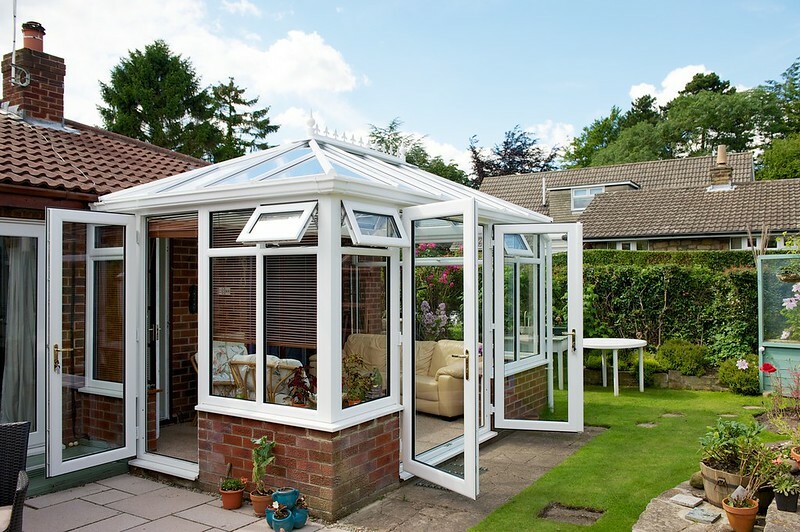 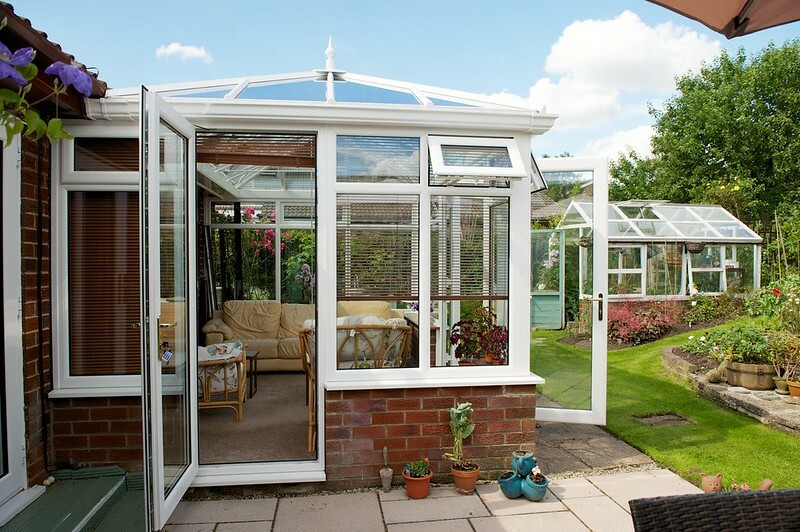 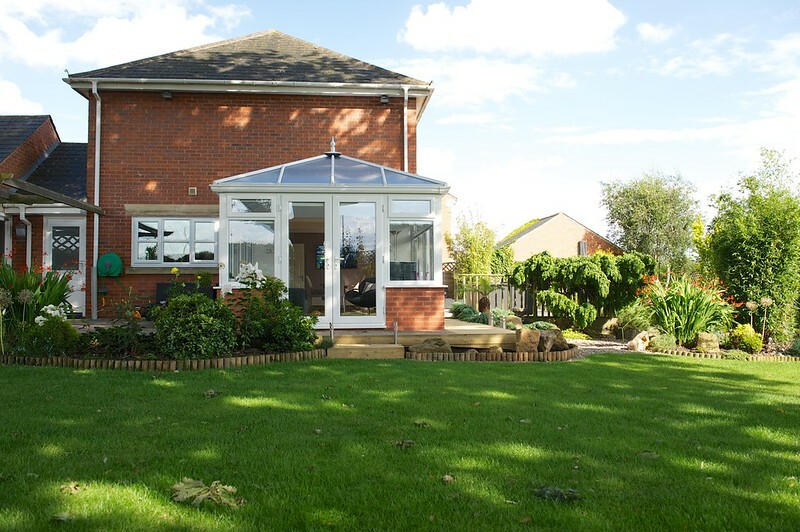 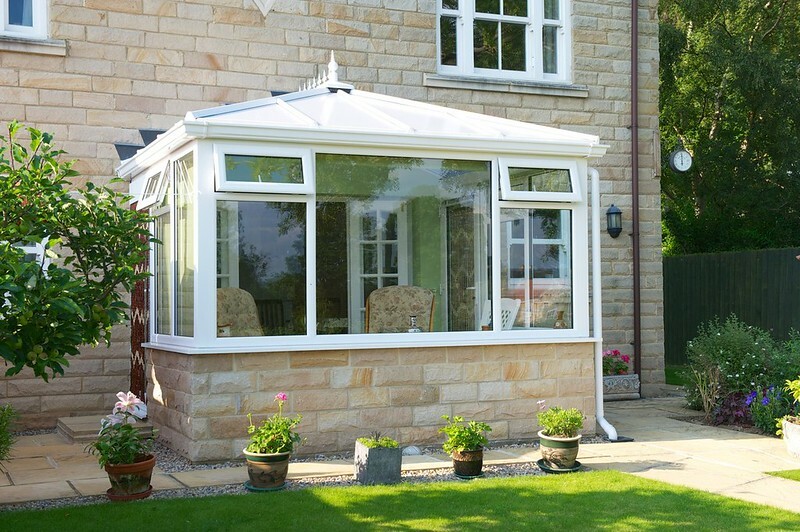 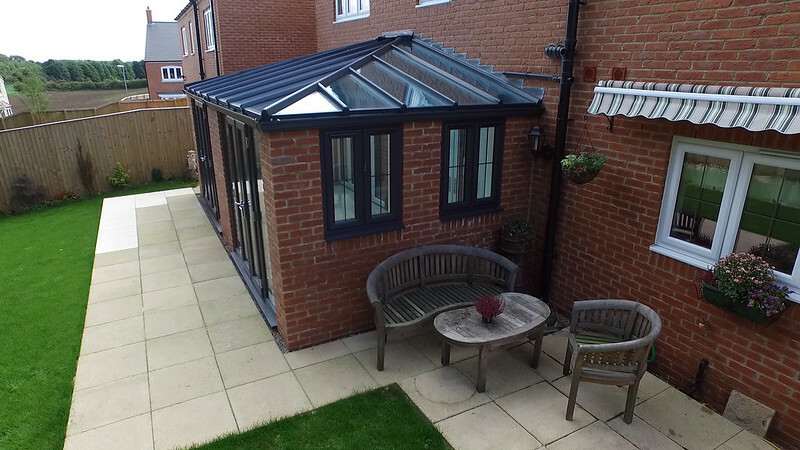 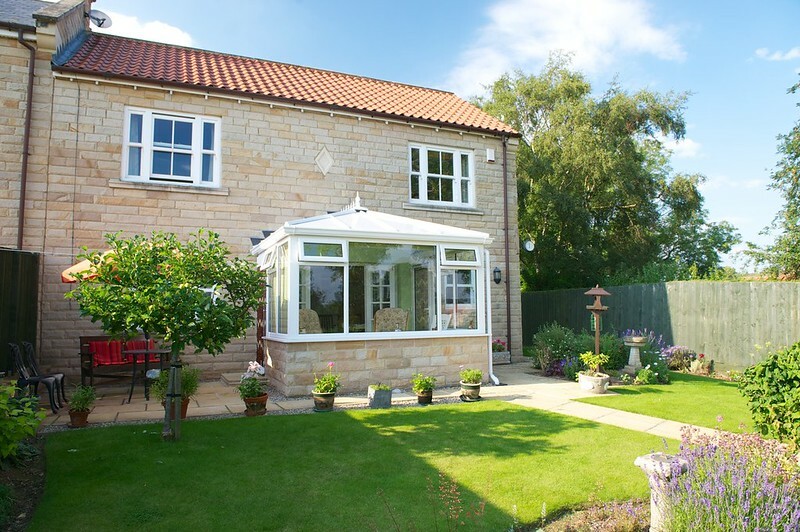 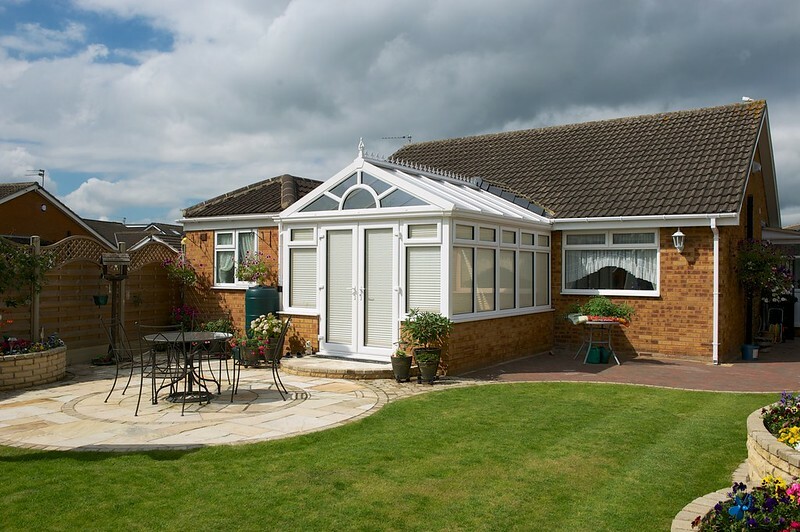 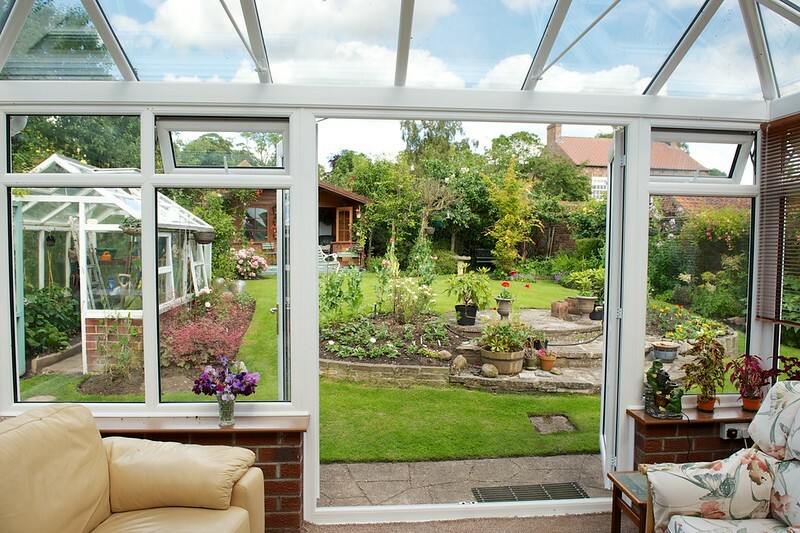 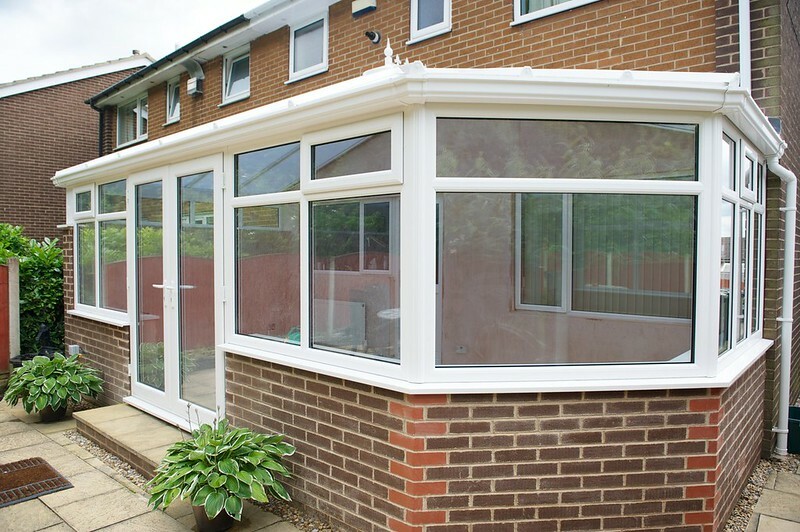 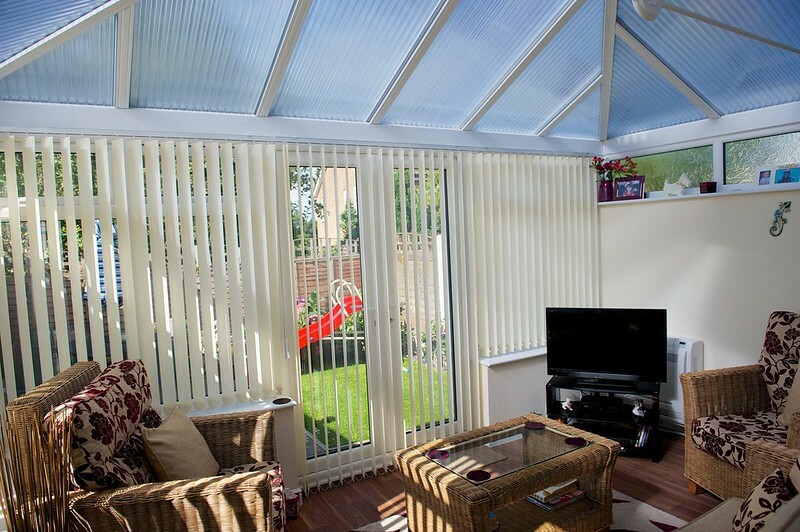 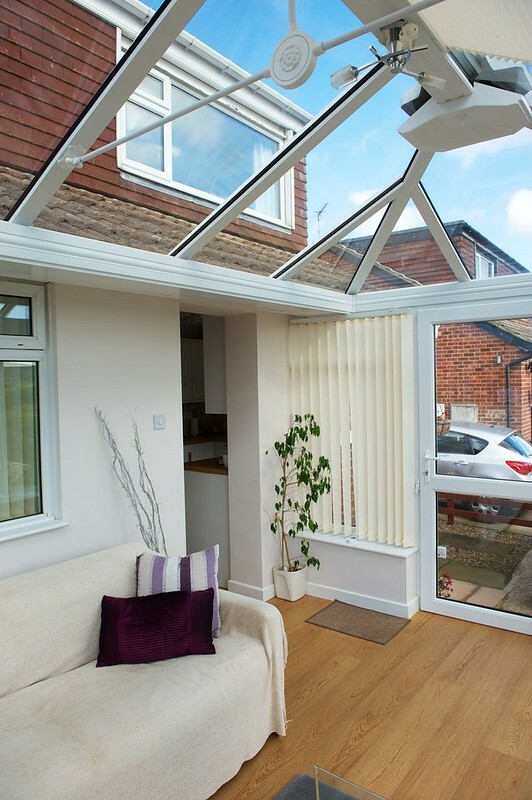 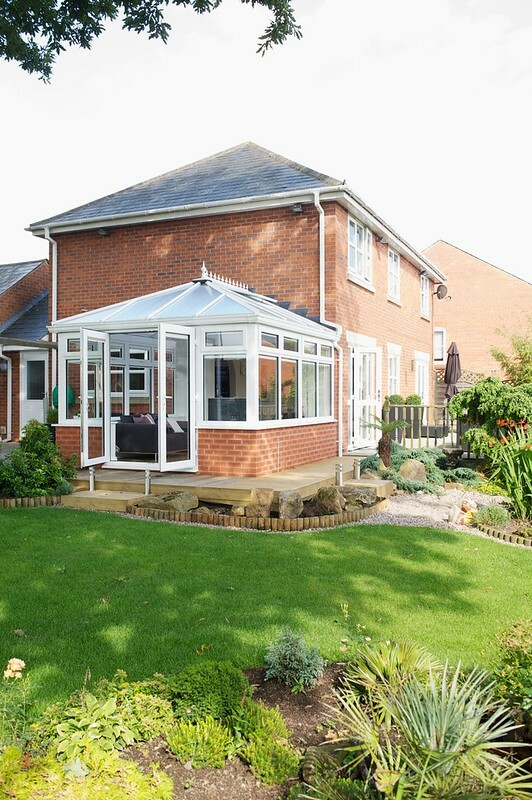 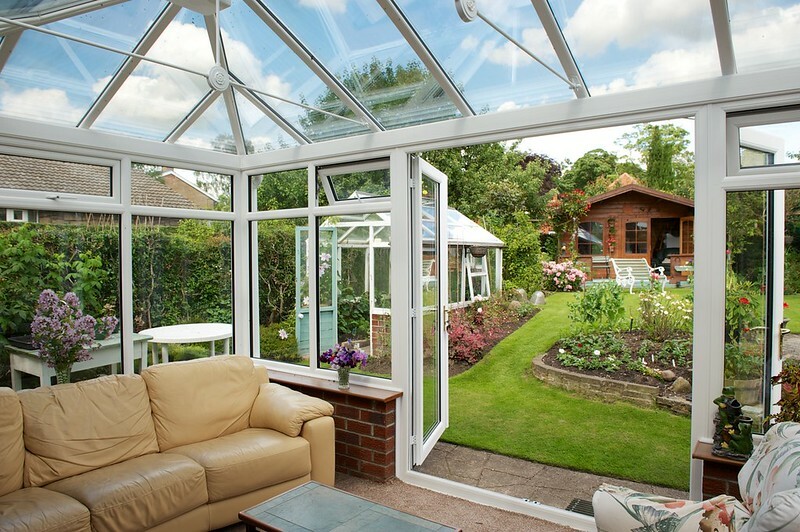 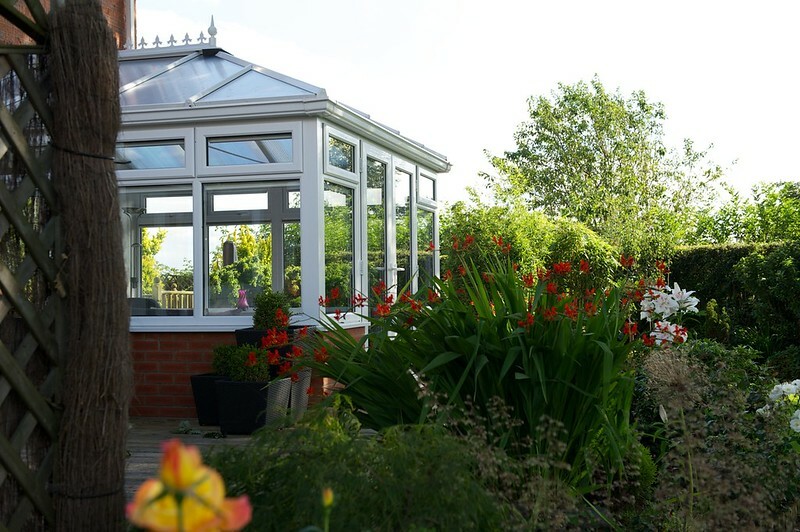 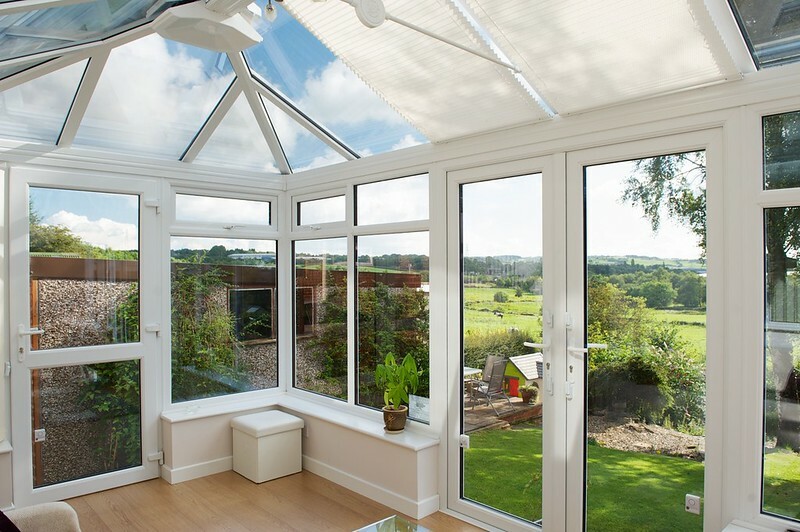 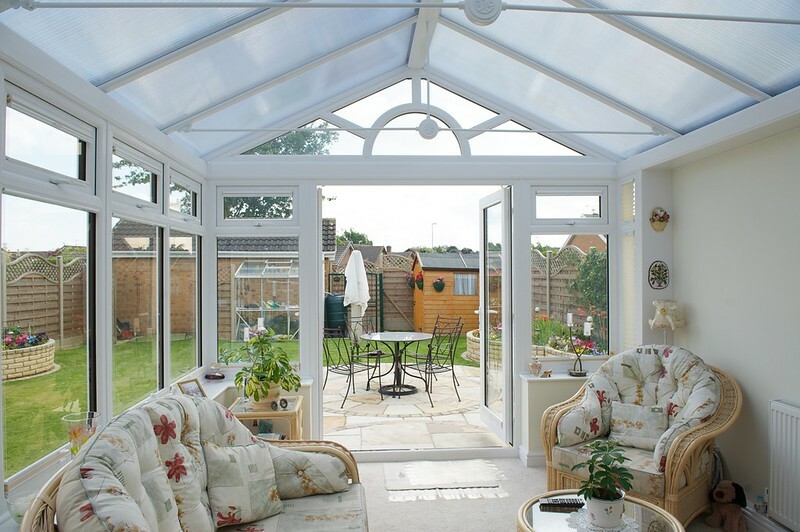 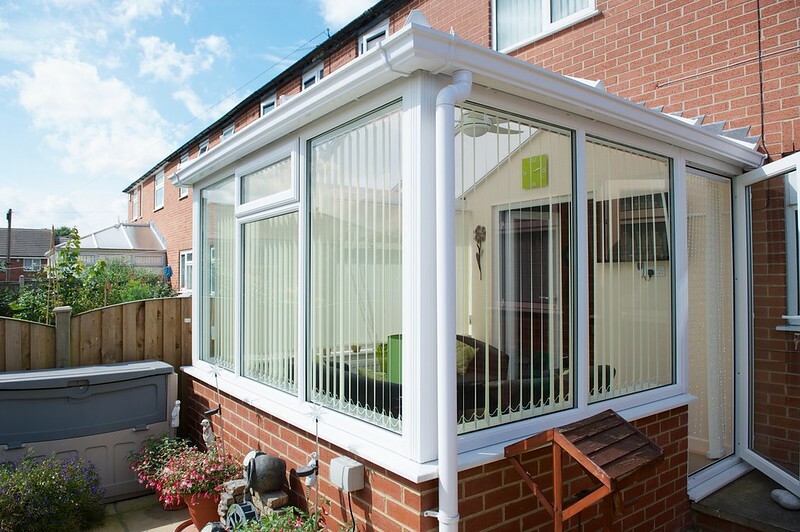 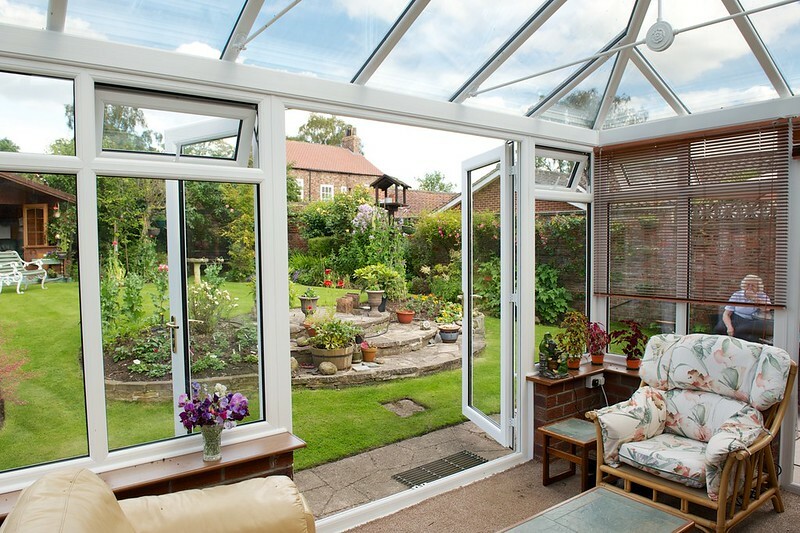 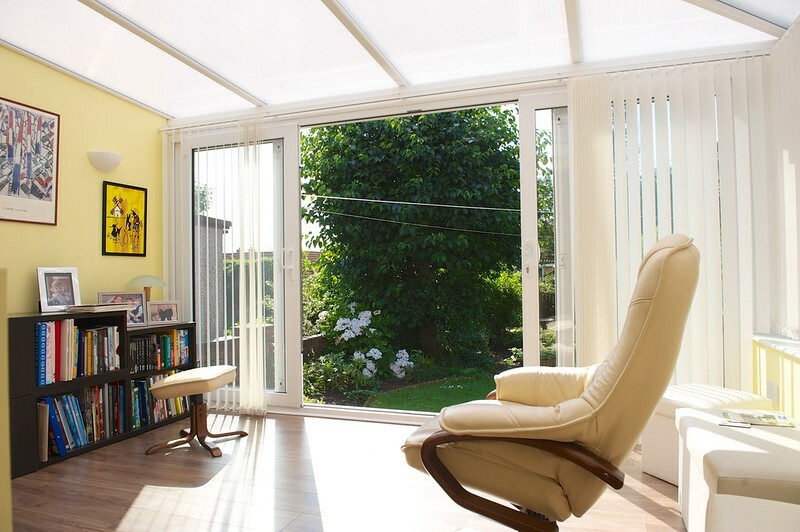 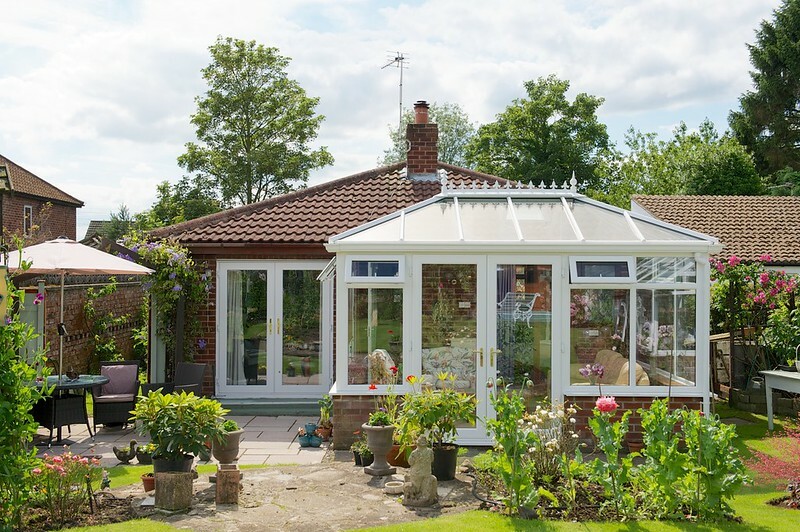 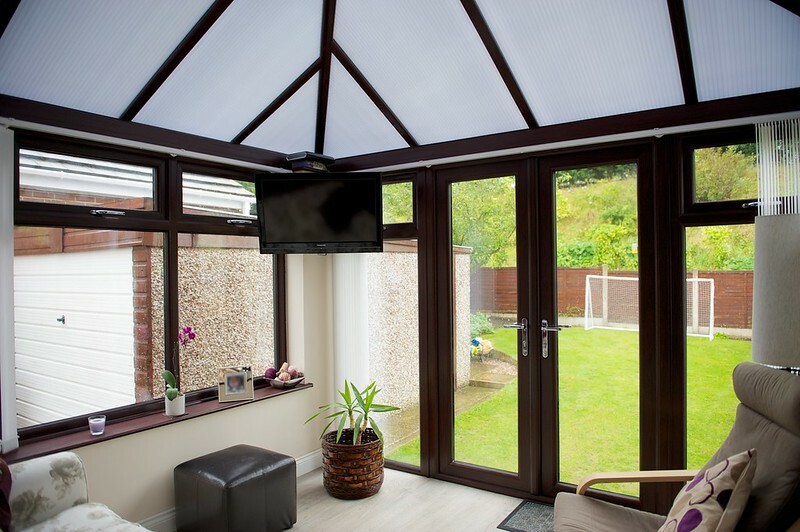 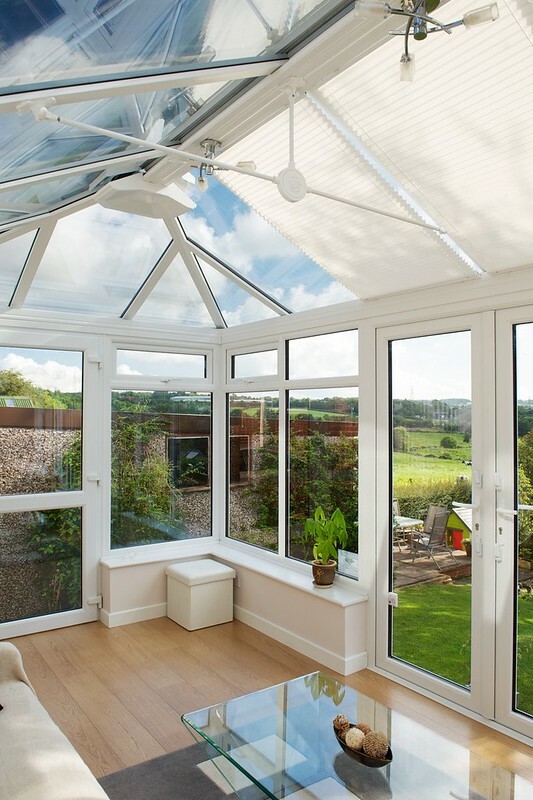 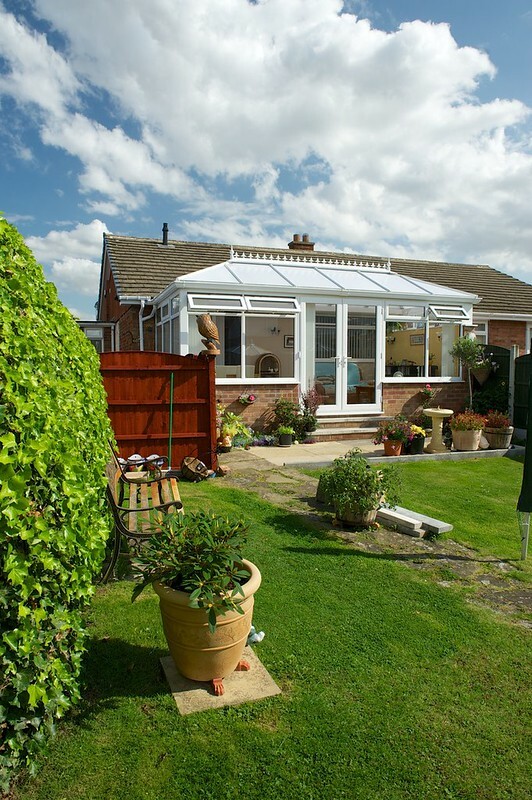 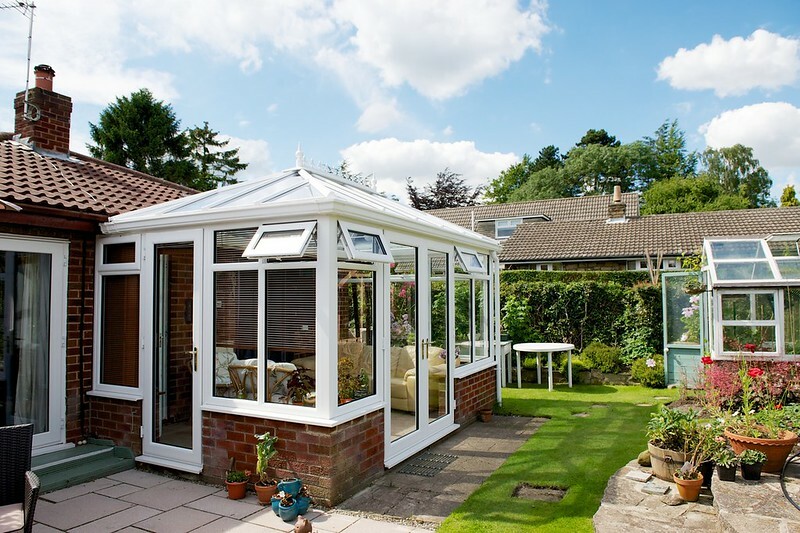 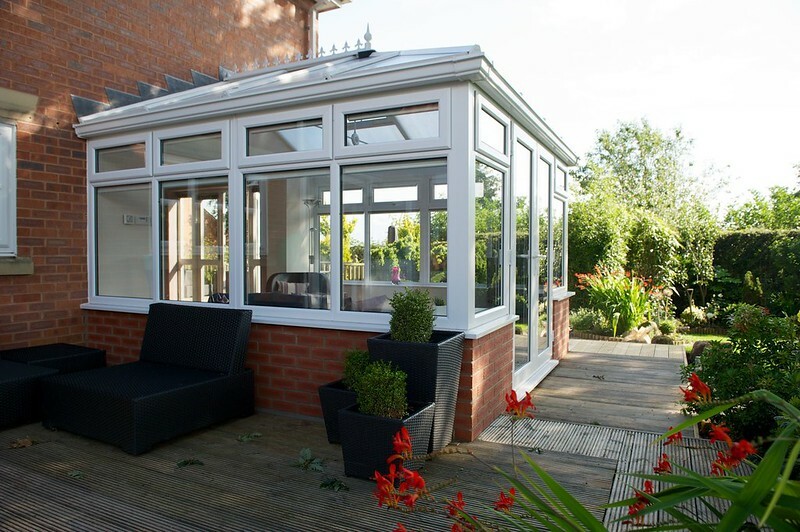 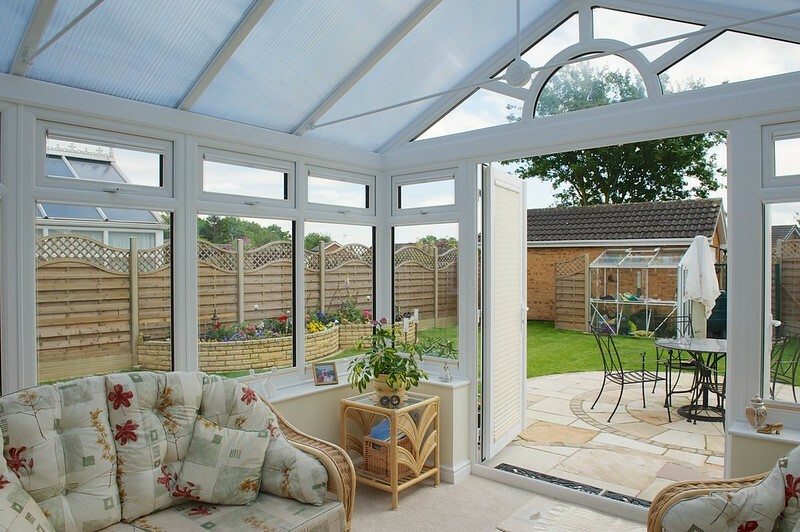 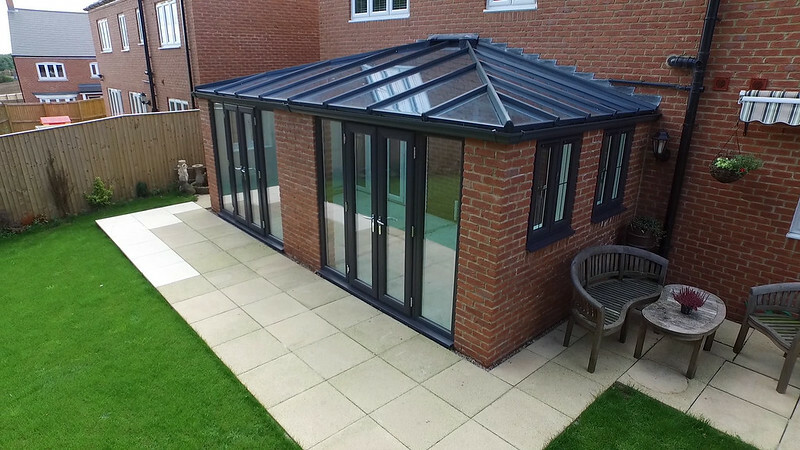 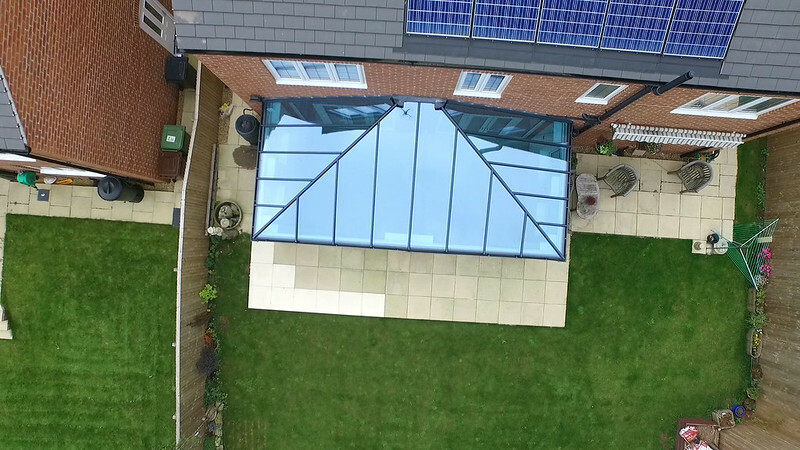 Why Buy a Conservatory From TWS? 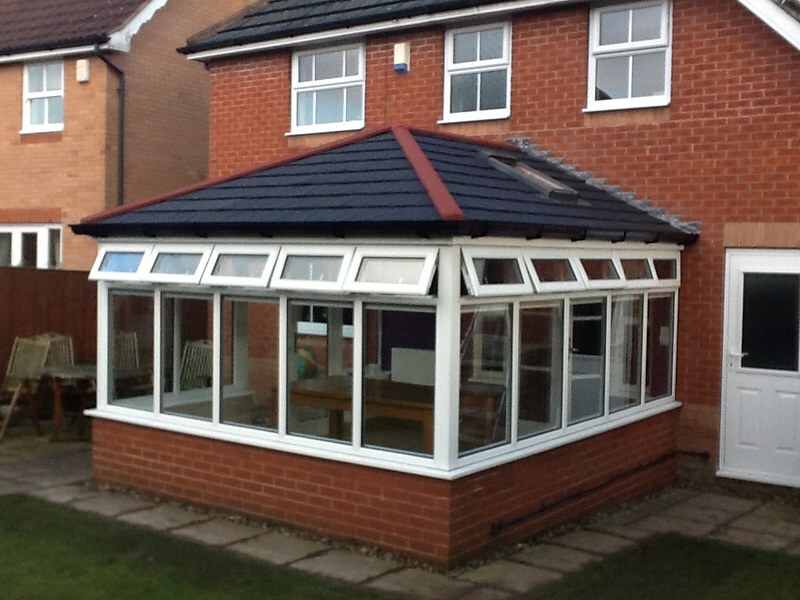 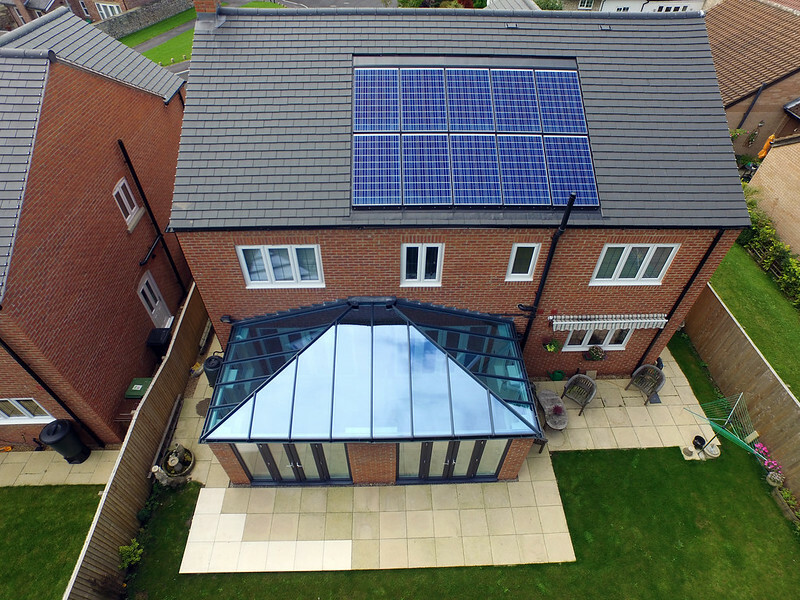 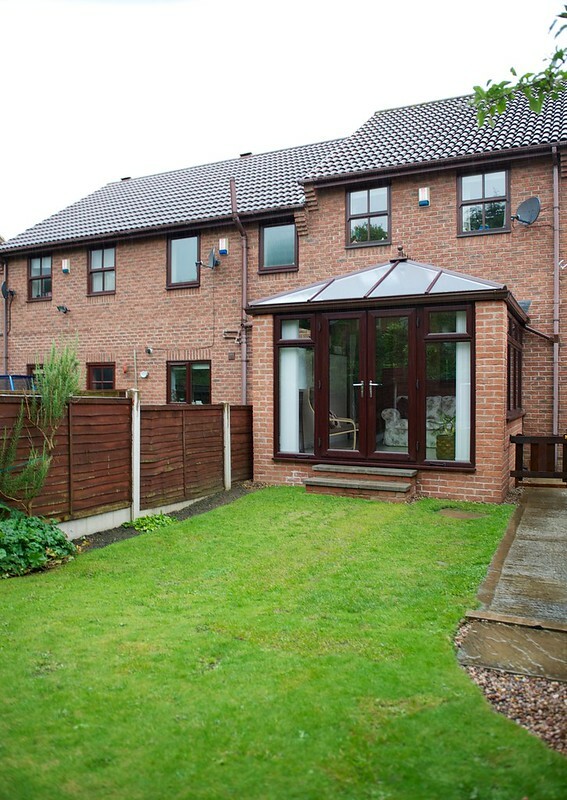 Conservatory installation by TWS Leeds, West Yorkshire.